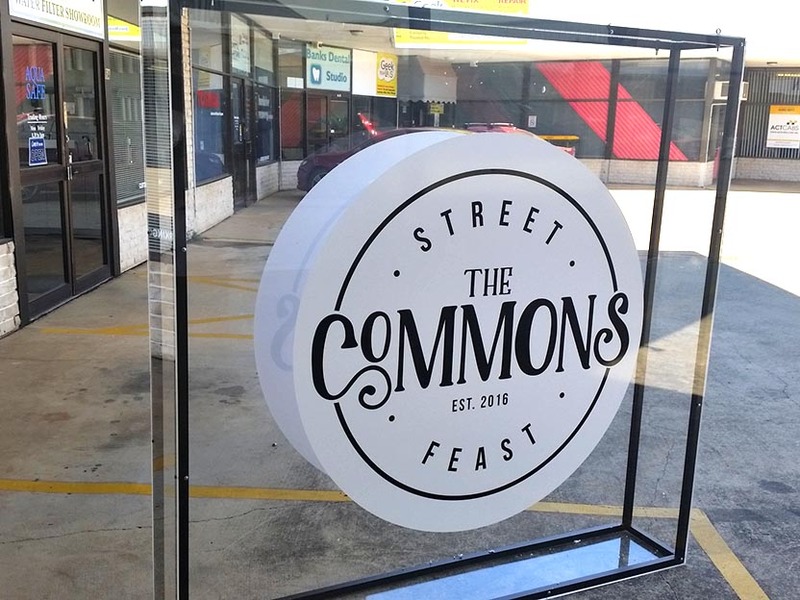 Any Sign can fabricate your custom-made signage to your requirements. 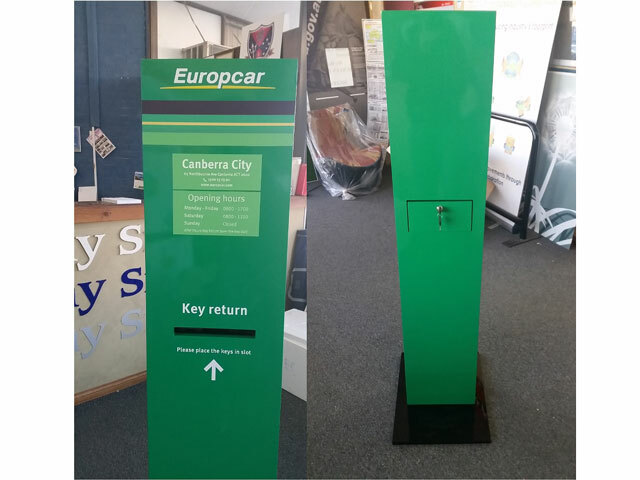 We can fabricate steel, acrylic, aluminium, timber or framed canvas signage to any size., and can advise on the best materials for durability and colour fastness for either interior or exterior mounting in your situation. Any Signs custom fabricated signs can be as small as a door name plate, or as large as an illuminated multistorey building sign.